Sorry about another long wait friends and listeners, but this podcaster had another round of eye surgeries which prevented me from doing many things, including the things I love like talking about Star Wars. But Mike and I are back and we have loads to talk about. We have the next several episode planned out, movies and TV shows viewed, and we are going to do a marathon of recording to get them to you in a regular schedule. 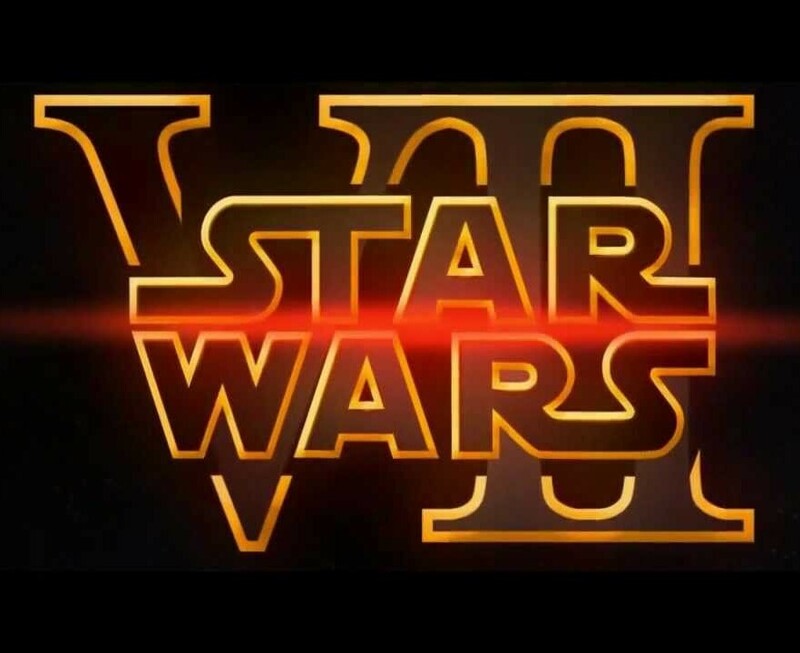 First, we need to present the second in our Star Wars trilogy, our review of Star Wars VII. Next time we will finish up our Star Wars extravaganza by getting the perspective of the real world followers of the Jedi religion. Much of FIlm And Religion literature looks at how religion is portrayed in the movies, here is an excellent opportunity to see things flow in the other direction: how films impart ideas to religion.